Cathy Duncan draws from life, working quickly while observing people, plants and places. She captures movement and character in her sketches of people, and beauty in her drawings of plants and places. 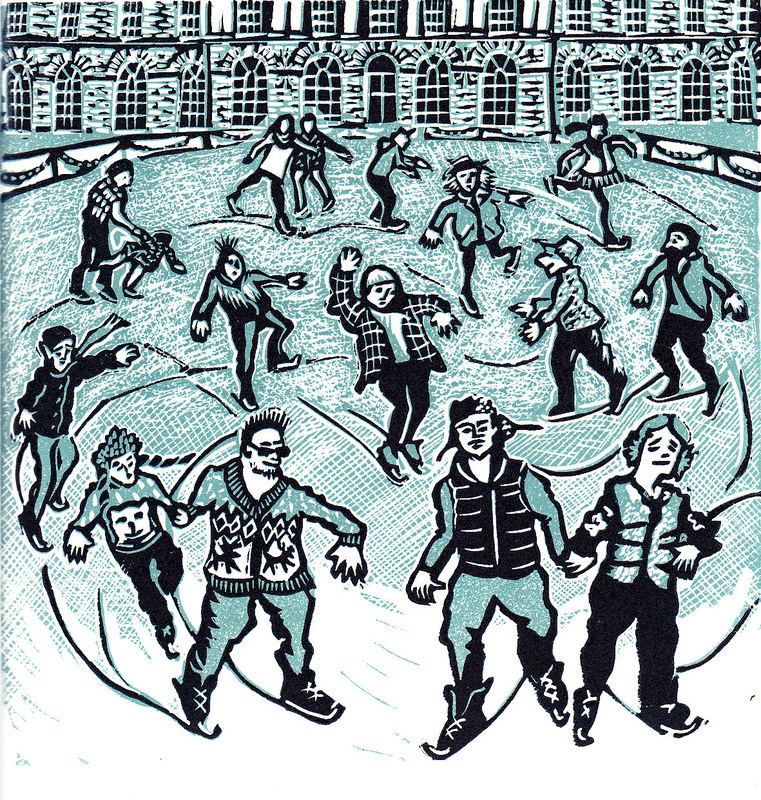 From these sketches she develops her delightful linocut prints. 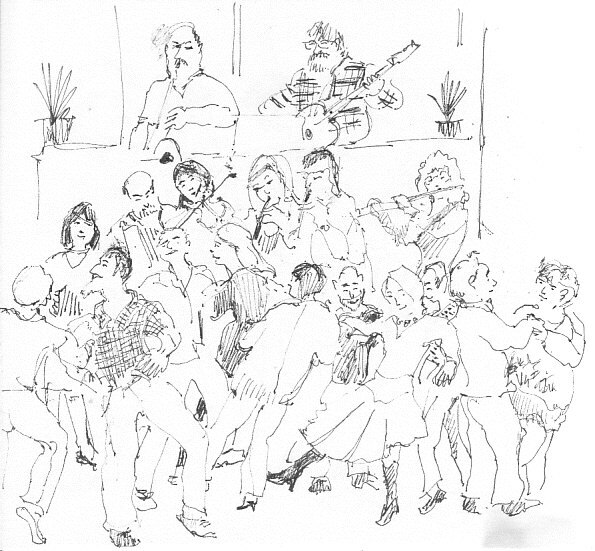 She enjoys drawing performers - classical and folk musicans, singers, actors and dancers - and has had several Artist Residencies involving musical festivals and theatre productions in the North of England. ​Her latest works are scenes from around Northumberland using the reduced print technique to add colour and detail to the pictures. Robinson Gay Gallery , Hexham Cathy's work can be seen in this Gallery in the centre of Hexham as well as at The Hearth, Horsley. The Hearth, Horsley You are always welcome to visit Cathy at her studio. Please see The Hearth website for times when she will be in her studio or just look at the notice board when you visit the Hearth Cafe. You can also email Cathy for an appointment. 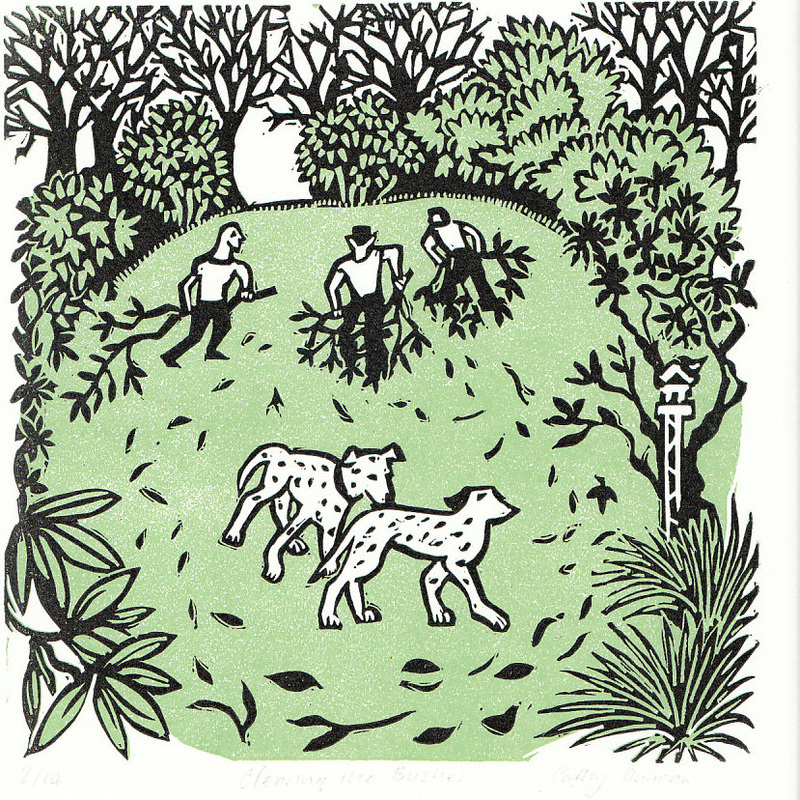 The ART FAIR & OPEN STUDIOS at The Hearth are on the weekend of the 18th & 19th May 2019 10.00 TIL 4.00pm. I will be delighted to see you at my Attic Studio. I have lots of new work to show you in my Tynedale and Hadrian’s Wall Linocut print series, Including Snow on the Northumbrian Fells, Fishing at Corbridge and Daffodils and Fritillaries at Acorn Bank. This year members from NETWORK , artists in Northumberland are holding an exhibition in the hall. All the resident artists will be showing their new work in their studios. So You will be spoilt for choice!